Stay in touch with the CPO by signing up for the Curtis Messenger, their weekly newsletter. This newsletter comes out every Tuesday. Get in touch with other students and parents via the A to Z Directory. Be sure that you are signed up with the district’s official contact system, the Follett/Aspen Family Portal.This will ensure you receive emails from Principal Mela every Friday, as well as messages from the Superintendent and announcements regarding School Committee meetings. Contact the SPS Superintendent via the “Let’s Talk” communication platform. 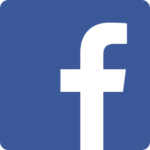 Please join our Facebook Group, Curtis Parent Organization. 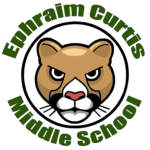 This is a closed group and membership is limited to parents of current Ephraim Curtis Middle School students. We use this page to keep you informed about what’s going on in the CPO, at the school, and in the district! We also hope that this page will be a useful way for families to communicate in our Curtis community. 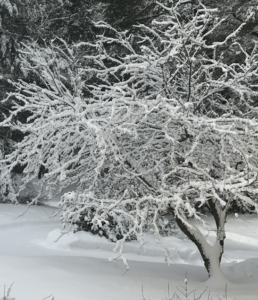 Whenever it is determined that a delay or school closure is necessary the district will communicate via several methods including: e-mail, Twitter, website banner, and television outlets. For all town-wide phone calls, Sudbury is now using the ASPEN system. For emergency calls (student safety, arrival, departure), all phone numbers in your ASPEN record will be contacted. For non-emergency calls (school delay and closure due to weather), there is an opt-out process. Users can opt out of non-Emergency phone calls: Call the Blackboard Phone Hotline at “855-502-STOP (855-502-7867)” from the phone line that you would like to opt out. Users can opt back in for non-Emergency phone calls: Call the Blackboard Phone Hotline at “855-502-STOP (855-502-7867)” from the phone line that has been opted out.